Vietnam’s population is at 92 million and continuing to climb at a rate of 8% per year. The internet penetration is at 58% and that number is also increasing. 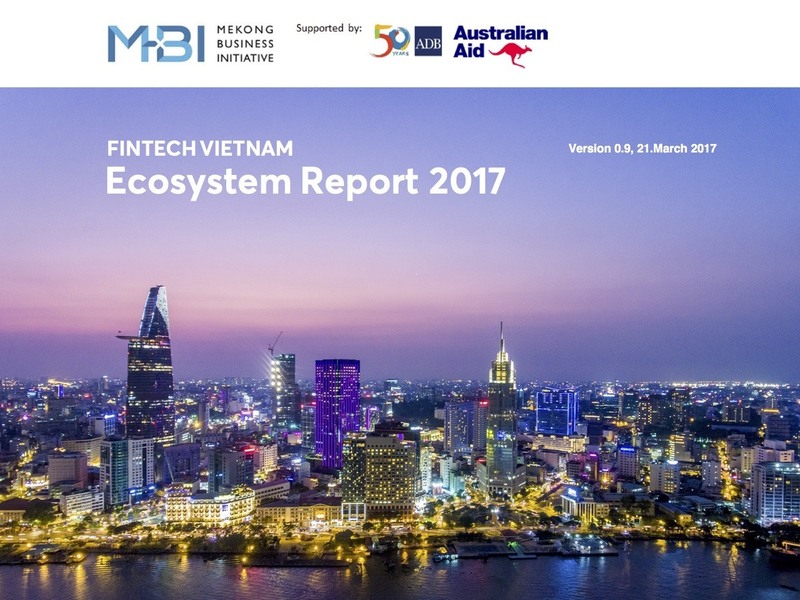 Paired with the entrepreneurial spirit of its people, this is the optimal environment for FinTech to make an impact in Vietnam. Companies offering money transfers, POS systems, personal finance solutions, and mobile payments are catalyzing growth in the service sector, making daily life easier their users including business owners, expatriates, tourists, and Vietnamese families.